Nikon’s P7700. Picture © Nikon USA. 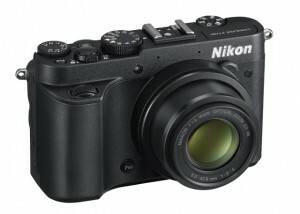 Nikon has announced the P7700, the latest in its line of pro-spec compact cameras. The new camera follows on from the P7000 and P7100. The P7700 adds some new features, such as a higher-resolution sensor, and full HD video, and drops others, such as the optical viewfinder. 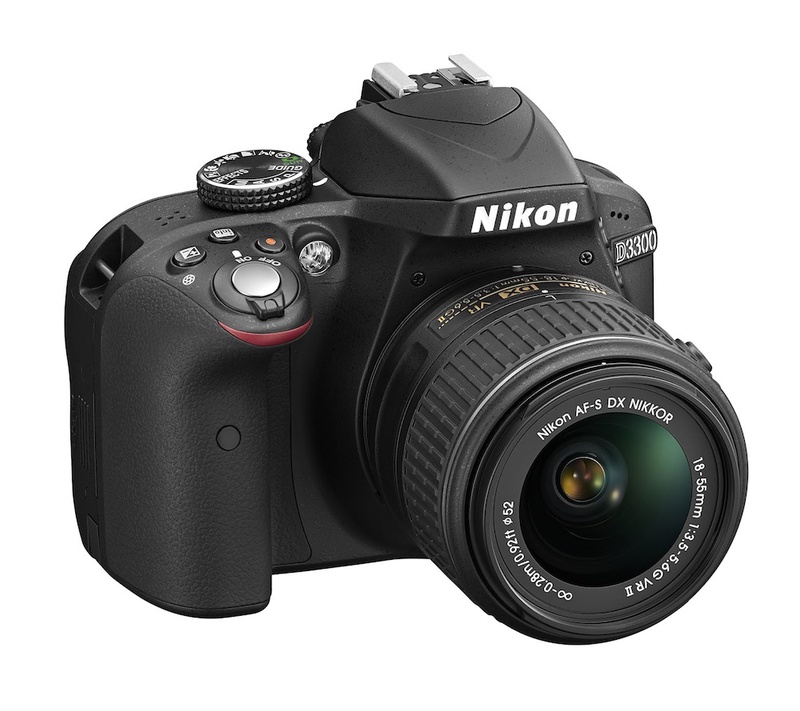 Despite some speculation that the P7700 would feature a 1-inch sensor, similar to those on the Nikon 1 series, Nikon has instead opted for the same sensor size, 1/1.7 inch, as the P7100. The new sensor, though, is CMOS not CCD, and the resolution has increased to 12 megapixels. The zoom lens keeps the same useful 28-200mm range, in 35mm equivalent terms, but is faster: f2 to f4, rather than f2.8 to f5.6. Although this is slower than Panasonic’s LX7, the Nikon has a much longer telephoto reach. The wider aperture should be a real bonus for working in low and available light, and for isolating subjects from the background, although the small sensor will limit the ability to create a shallow depth of field. The camera does support RAW files, however. 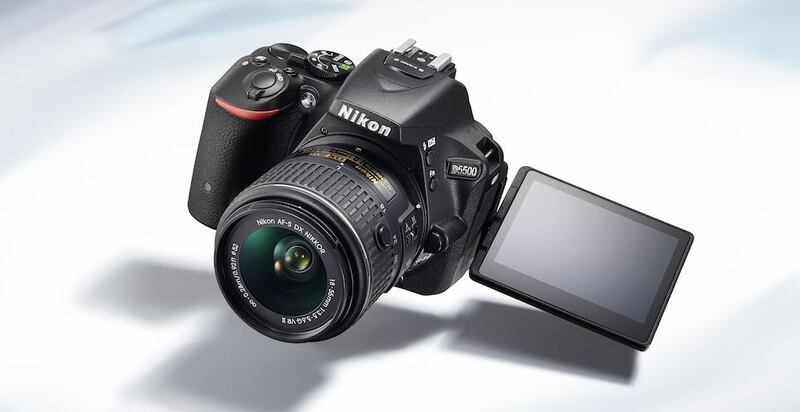 Journalists producing audio and video will be keen to test out the new video functions: Nikon has improved video resolution from 720p to 1080p, and added manual control over aperture and ISO in movie mode. Unusually for a camera in its class, the P7700 has a 3.5mm microphone jack, a feature carried over from the P7100. The video mode is H.264/MPEG-4 AVC, with AAC stereo for audio, in a Quicktime file, but the camera adds what Nikon describes as a voice memo mode, which records uncompressed WAV files. However, Nikon’s press material suggests that the camera has no 24fps or 25fps mode; if that is the case, it will limit the camera’s usefulness in European markets. As with previous models, the P7700 works with Nikon’s range of Speedlight flash guns. But there is one physical change that some stills photographers, in particular, might dislike: the P7700 loses the optical viewfinder that was a key feature of Nikon’s high-end compacts. 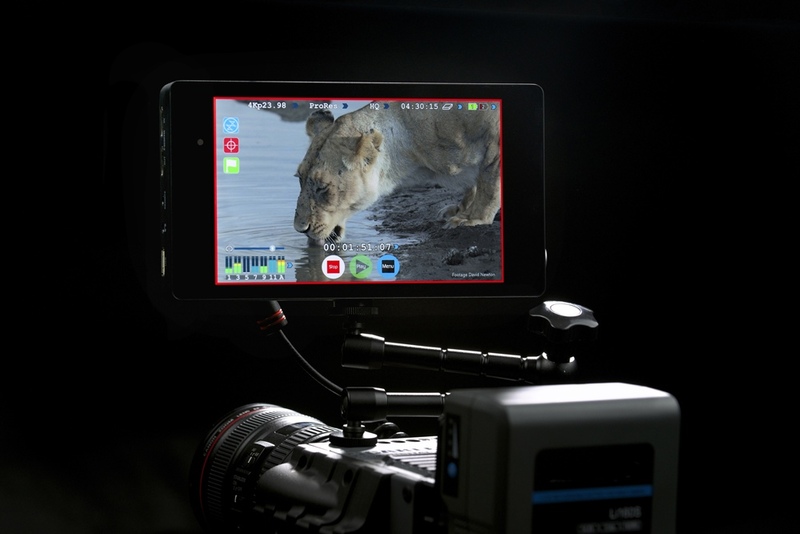 Instead, however, it adds two features that will be very useful for video: an articulated LCD screen, and a built-in neutral density filter. The P7700 is due to go on sale in late September, priced at £499, in the UK, or $499 in the US.